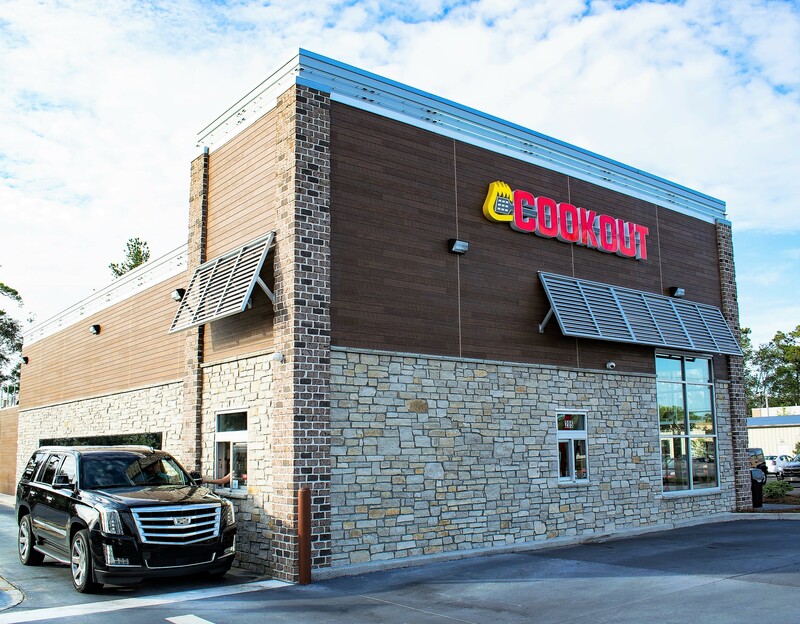 Located near the intersection of Robert Edge Parkway and Hwy 17 in North Myrtle Beach, Cook Out is the newest addition to a popular area loved by tourists and locals alike. With over 30 locations in the great state of SC and well over 220 in the Southeast region, Cook Out's burgers & shakes are a favorite among residents & visitors! G3 served as the Engineer or Record.